Experience a new lifestyle living in Snowline , and be near all that Mt. Baker has to offer all year. 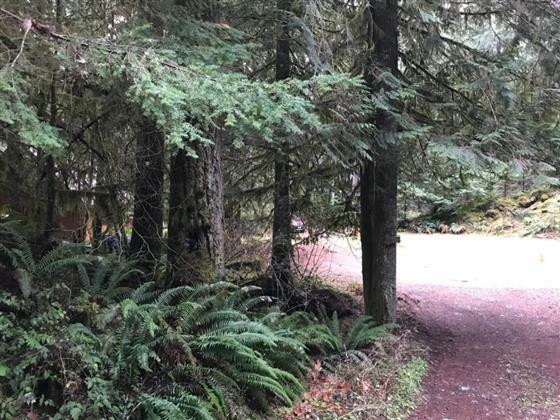 National Forest, Nooksack River, trails accessed near lot, & use of amenities which includes a pool, tennis courts, clubhouse, playground. Ski, hike, bike, fish, kayak or relax in the quiet of nature. Water, power & phone in the street, surveyed with corners marked, located on quiet cul de sac. Build your dream home or getaway & enjoy all seasons at Mt. Baker.